WILMINGTON, Mass.--(BUSINESS WIRE)--Jul. 30, 2015-- Charles River Laboratories International, Inc. (NYSE: CRL) today announced that it has extended its initial three-year partnership with AstraZeneca (NYSE: AZN) for an additional five-year period. 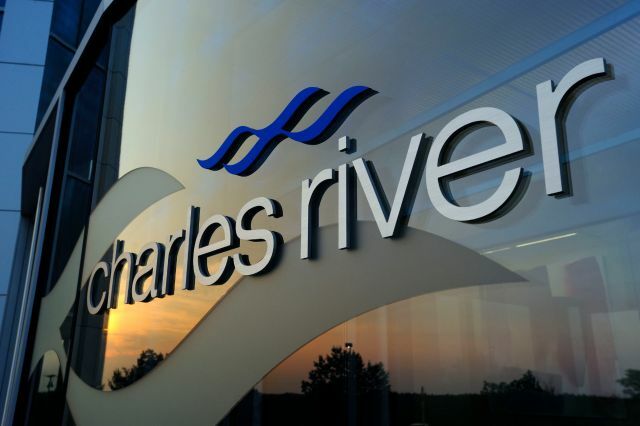 Under the agreement, which extends into 2020, Charles River retains its position as AstraZeneca’s preferred strategic partner for outsourced regulated safety assessment and development DMPK (drug metabolism and pharmacokinetics). This press release includes forward-looking statements within the meaning of the Private Securities Litigation Reform Act of 1995. Forward-looking statements may be identified by the use of words such as “anticipate,” “believe,” “expect,” “will,” “may,” “estimate,” “plan,” “outlook,” and “project” and other similar expressions that predict or indicate future events or trends or that are not statements of historical matters. Forward-looking statements include statements in this press release regarding Charles River’s expectations with respect to the impact of the AstraZeneca agreement on the Company. Forward-looking statements are based on Charles River’s current expectations and beliefs, and involve a number of risks and uncertainties that are difficult to predict and that could cause actual results to differ materially from those stated or implied by the forward-looking statements. A further description of these risks, uncertainties, and other matters can be found in the Risk Factors detailed in Charles River's Annual Report on Form 10-K as filed on February 17, 2015, as well as other filings we make with the Securities and Exchange Commission. Because forward-looking statements involve risks and uncertainties, actual results and events may differ materially from results and events currently expected by Charles River, and Charles River assumes no obligation and expressly disclaims any duty to update information contained in this news release except as required by law.